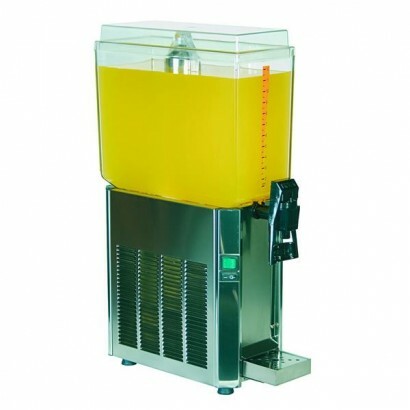 Top quality juice dispenser available in three sizes. 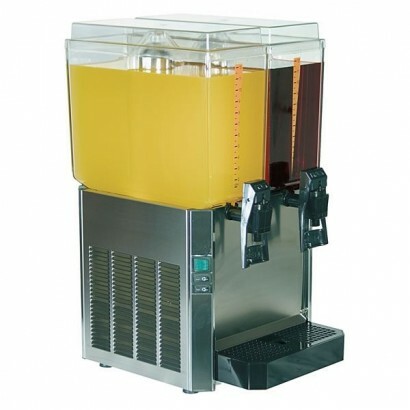 Easy to dispense and clean the unit comes with..
Promek milk and juice dispenser. 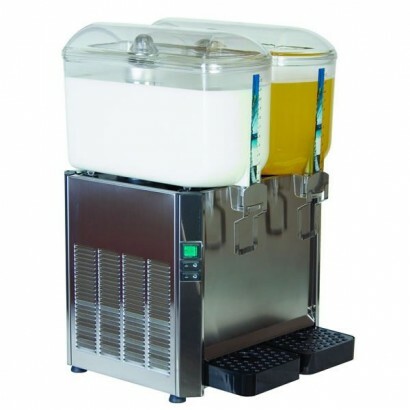 Available in three sizes, with 12 litre tank. 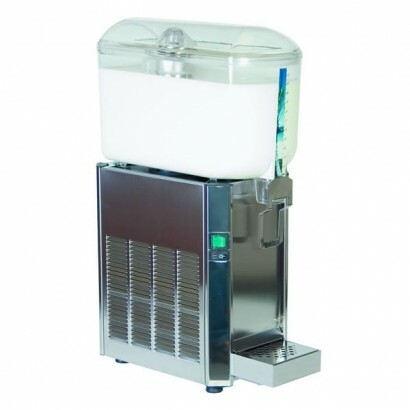 Stainless steel tap w..